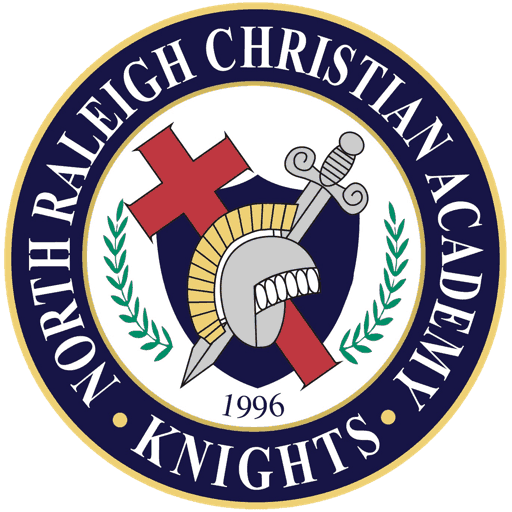 This year’s main fundraiser is the NRCA Knights Fun/Color Run! It’s a two-week program that kicks off with a Pep Rally on Monday, 4/1. Families will then gather pledges, and we’ll celebrate at the Fun Run on Wednesday, 4/17 & Color Run on Thursday, 4/18. With our big goal of raising $65,000 for a Brand New Elementary Playground, Tennis Complex Renovations, New Coach Bus, Founder’s Day Celebration, Tuition Assistance, & Booster Club for Athletics & Fine Arts, we asked the Fun/Color Run experts at Boosterthon to power our Fun/Color Run and make it easier, more profitable, and more fun. 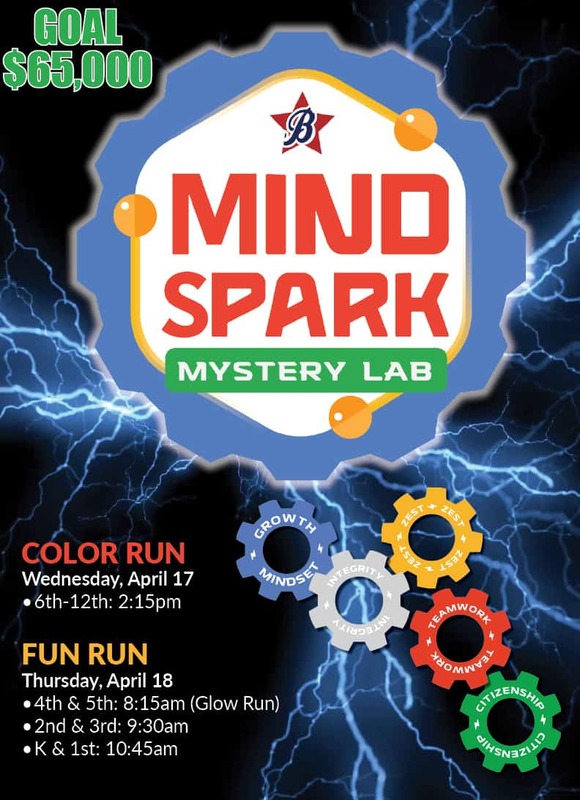 Elementary Students will also experience an amazing character theme, MINDSPARK MYSTERY LAB! Boosterthon’s most exciting theme yet combines S.T.E.A.M skills (Science, Technology, Engineering, Arts, and Math) with character-building. While they’re teaming up with the MindSpark Kids to solve mysteries, our students will learn five 21st-century character traits that will help strengthen themselves and our world. Donations will go toward a Brand New Elementary Playground, Tennis Complex Renovations, New Coach Bus, Founder’s Day Celebration, Tuition Assistance, & Booster Club for Athletics & Fine Arts and to the entire two-week experience. So please help our school by reaching out to sponsors. Also, all families are invited to come out and cheer on your student at the Fun/Color Run!Thank you for your support!